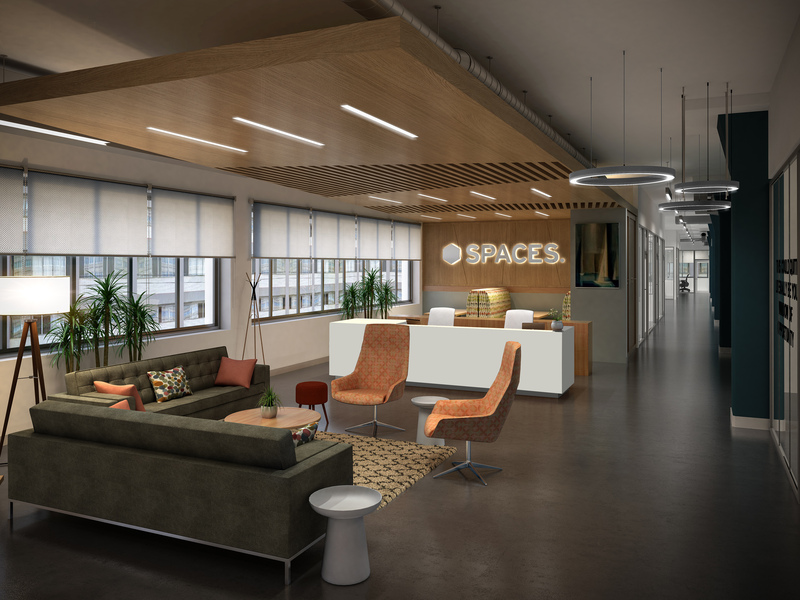 MONTREAL (May 8, 2018): Amsterdam-born creative workspace pioneer, Spaces, is opening its first location in Montreal in the Mile End neighbourhood (5455 Gaspé avenue, 7th floor) on May 22. As one of the most high-tech cities in the world, according to a recent report by Business Insider, the global co-working company will bring dynamic and collaborative workspaces to the city’s community of forward thinkers, innovators and game changers. 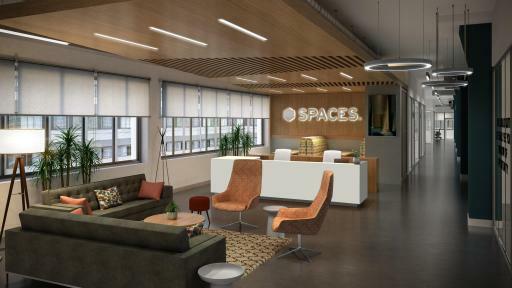 Spaces provides a community for open-minded small businesses, entrepreneurs and corporate intrapreneurs who believe in the power of a community approach to idea generation and business growth. 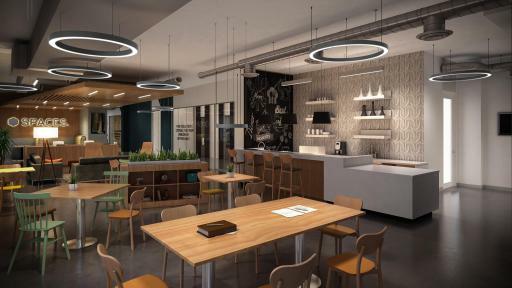 It plans to become the biggest creative workspace provider in the Greater Montreal Area, and is slated to open five co-working locations, offering 250,000 square feet of creative workspaces, in the next two years. Currently, Spaces has 92 locations in 25 countries around the world. Spaces Mile End is a 30,000 square foot workspace located on the seventh floor at 5455 Gaspé avenue, a former textile factory. The loft-style building features collaborative areas, team rooms, co-working space, fully-equipped meeting rooms, furnished private offices and a café. 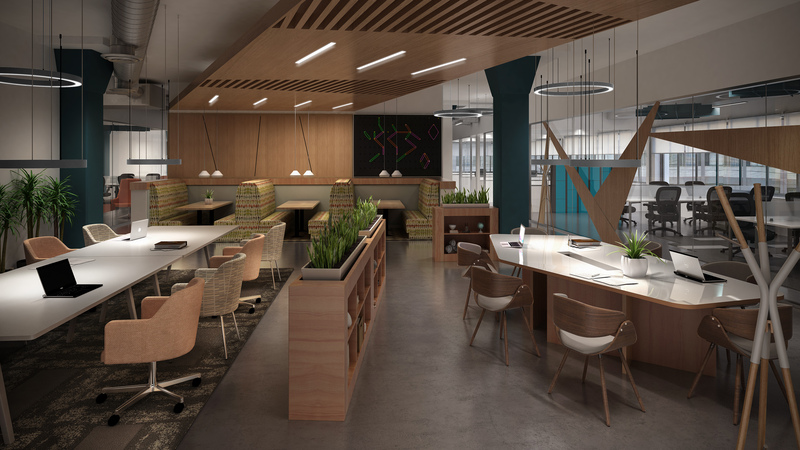 Each on-demand workspace is kitted out with designer furniture– whether members need it for an hour or for many years. A full calendar of professional events brings the community together to meet, interact and engage with other members for knowledge sharing and networking. Additionally, for frequent travellers, Spaces Mile End members have access to a global network of over 3,000 flexible workspace options through the IWG network, which owns Spaces. 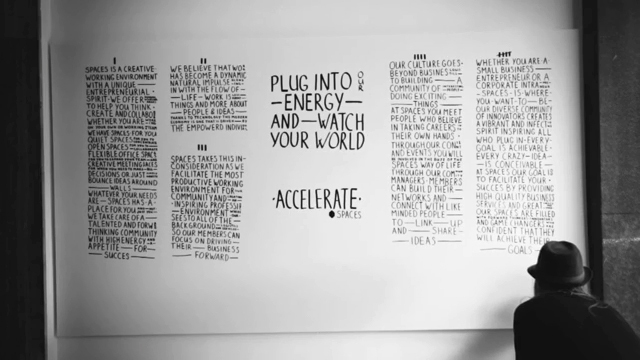 Globally, Spaces is the first and only co-working partner for TEDx communities, which thrives on similar beliefs of "ideas worth sharing." 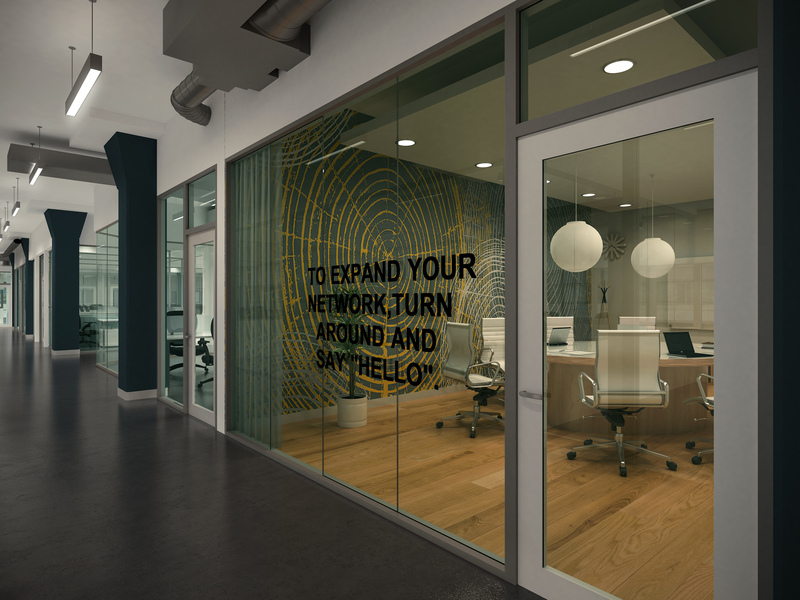 Spaces offers its office space for TEDx members to host meetings or plan events. Spaces Mile End is hosting an opening launch event on Thursday, June 14, 2018 and invites media, forward thinkers, innovators and game changers to attend the event at 5455 Gaspé avenue, 7th fl, from 5PM – 8PM. RSVP here.